On the occasion of Social Business Day on 28th of June, ShARE team at Indian Institute of Management Indore organised a Social Business plan contest in collaboration with Muhammad Yunus Centre, Bangladesh. The concept of the event was to differentiate social business from philanthropy, explore opportunities for social business in India and to understand how the money from social business can make a difference to the world. The contest was open to all the participants of IIM Indore. 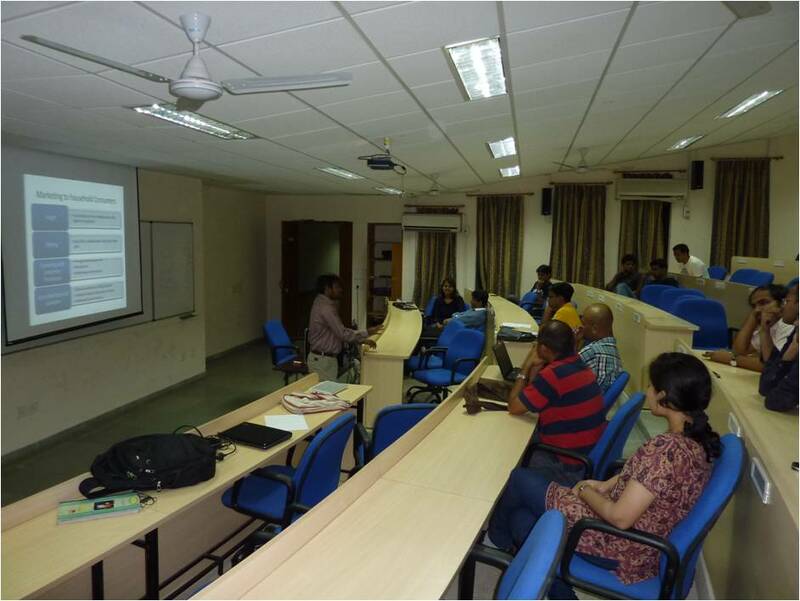 Top five business plans were shortlisted by Dr. Siddhartha K. Rastogi, a faculty in economics at IIM Indore for a presentation on the 28th of June. The evening began with a short presentation on Social Business Day by the ShARE team. 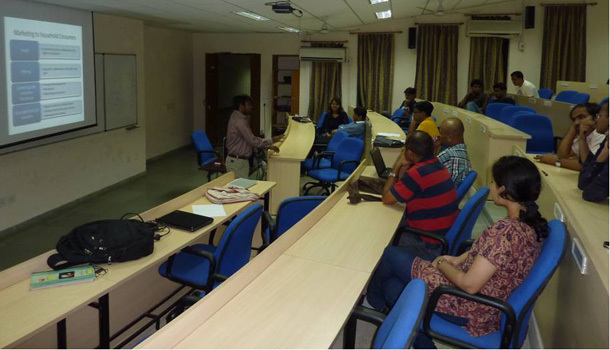 With the help of ShARE presentation, the audience were introduced to the concepts and principles of Social Business. Also discussed was the contribution of Yunus centre to the evolution of Social Business and ShARE’s association with Yunus centre. The presentation was followed by the actual contest where each contestant presented their Business plans for 15-20 mins. Each of the presentations touched several social issues and brought interesting discussions and insights during the Q&A sessions. Most of the business plans were innovative and had been conceived with detailed financial and operational analysis. After the completion of presentations, Dr. Rastogi spoke on how each plan had a huge potential of making it into a successful business model. The winner of the event was the concept of ‘Rural Canvas’ by Ms. Rashmi Thakur. ‘Rural Canvas’ is an opportunity for artists in small towns and villages to find buyers within and outside the country which will not only help them to secure their future, but will also help art to grow over the future generations. The second position was secured by the concept of ’Naya Savera’ by Mr. Gurpreet Singh Bhalla, Mr. Haroon Rasheed Nagori & Mr. Mrinal Dutt. It focused on generating more job opportunities for the workers in the unorganised sector in India. The evening ended with a note of thanks giving and a small photograph session. There is a Microfinance organisation called Micrograam that we are working for. IT helps Rural Indians to get loans from URBANITES like us.